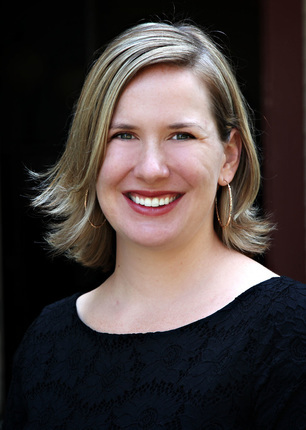 Martha graduated from the University of Denver in 2012 with her Master of Social Work Degree. Since then she has gone on to obtain her License in Clinical Social Work and her License in Addiction Counseling. Martha previously worked with teens and adults who have physical, emotional or intellectual challenges. She also has experience working with trauma, mood disorders, and life transitions. Martha uses this comprehensive skill set to help clients identify and work toward their own personalized goals. ​Laurien is in her last year of grad school, working towards her Masters in Social Work (MSW). She is a passionate advocate and mediator for families in crisis. In her free time, Laurien knits, runs on the trails near her home, and spends time with her family gabbing and laughing. 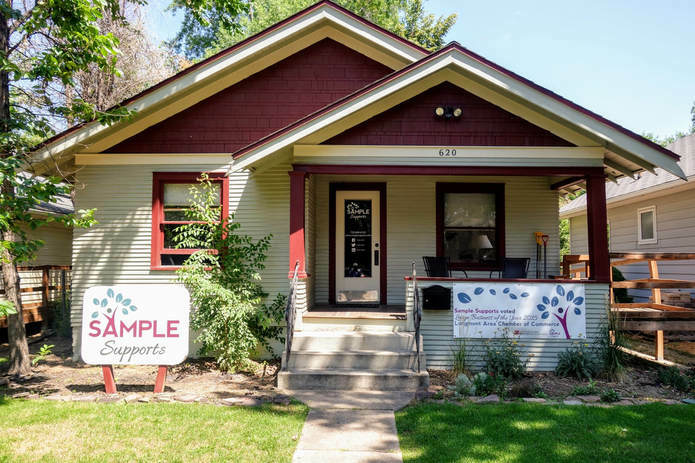 Carmen Sample founded Sample Therapy Services and Sample Supports after spending 10 years working with people with developmental disabilities and mental health needs. Carmen received her Master's degree in Social Work from the University of Denver in 2008 after completing two undergraduate degrees in Psychology and Spanish from the University of Colorado-Boulder. She then went on to complete post-graduate education and clinical training at the Denver Family Institute and subsequently became a Licensed Clinical Social Worker and Licensed Addictions Counselor. ​In addition to extensive direct care and case management experience with at-risk youth and adults with developmental disabilities, Carmen spent multiple years managing a child placement agency in Boulder County for children and adolescents with developmental disabilities placed in the foster care system. Additionally, Carmen and Mark Sample were host home providers for over 4 years collectively, which provided an excellent opportunity to understand what is needed to effectively support the providers that care for people with disabilities in their homes. ​Alexa began working with Sample Therapy Services and Sample Supports in the summer of 2014 and has loved gaining experience with developing effective and unique behavior support plans for our clients. Alexa graduated from the University of Colorado at Boulder with a Bachelor’s degree in psychology and a diverse background working with individuals with both physical and intellectual disabilities. Alexa has recently completed her master's of Social Work at the University of Denver. Prior to working with Sample Supports, Alexa previously worked in special education through Colorado public schools focusing on supporting students in multi-intensive Autism classrooms. Alexa also has experience leading therapeutic recreation programs throughout Boulder County assisting individuals with challenging emotional and behavioral needs. Alexa uses creative strategies to motivate others to reach their goals and always looks develop positive and trusting relationships with our clients.